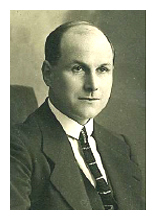 “This is the most completely informative and best written book on the subject we have read. 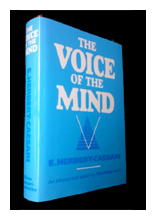 The author deals exhaustively with facts and indicates the lines upon which a good voice should be developed. 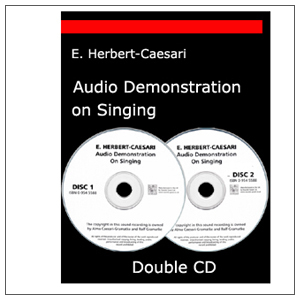 The author aims to assist the student of singing in his quest for what is called “Production” – an inelegant and inadequate term to convey the most beautiful component of any art: a perfect technique. 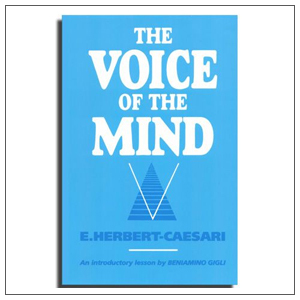 Open your mind to the greatest teaching of singing the world has ever known. 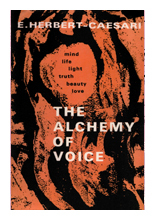 This is without doubt the greatest and most comprehensive work on the art of singing. 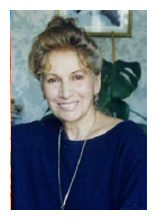 YOUR VOICE DESERVES THE BEST! 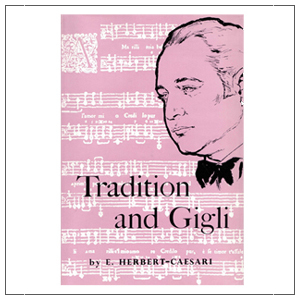 Many contemporary singers have been schooled using the books written by Herbert Caesari. 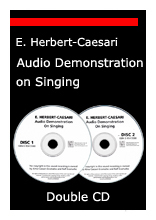 Recommended by leading schools of music as the best books on singing available today. 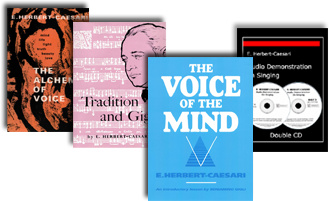 Learn the secrets and techniques used by some of todays greatest performers. 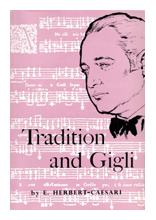 We are the sole supplier of these sought after editions. 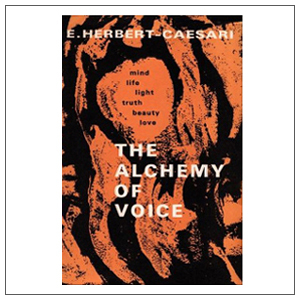 By popular demand we keep Herbert Caesari's books in print.